Educators Vaccines - That's Sick! Vaccines continue to prevent countless cases of diseases such as polio, measles, mumps, and tetanus, and save lives every day. Thanks to vaccines, one of the most terrible diseases in history, SMALLPOX, no longer exists outside the laboratory. However, due to the tenacious nature of infectious agents, vaccine efficacy is not always guaranteed. Public health laboratory scientists work on the frontline through laboratory testing to help evaluate the efficacy of current and new vaccines. Diseases that were once common in the US and around the world, such as polio, measles, diphtheria, pertussis (whooping cough), rubella (German measles), mumps, tetanus, rotavirus and Haemophilus influenzae type b (Hib) can now be prevented by vaccination! Thanks to vaccines, one of the most terrible diseases in history, SMALLPOX, no longer exists outside the laboratory. 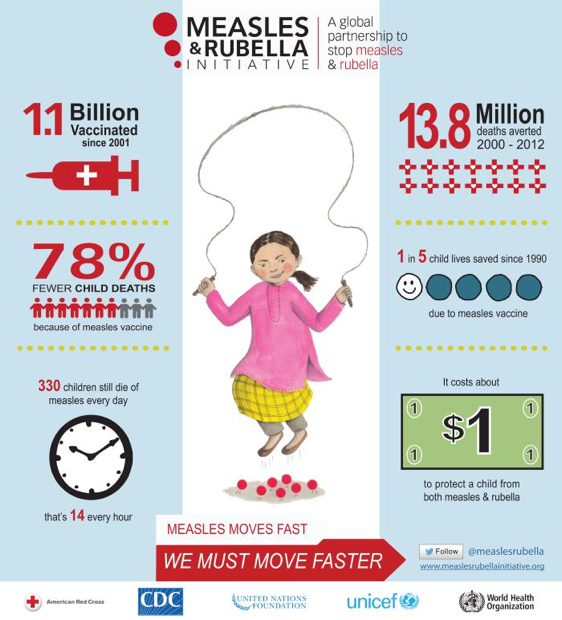 Over the years, vaccines have prevented countless cases of disease and saved millions of lives. 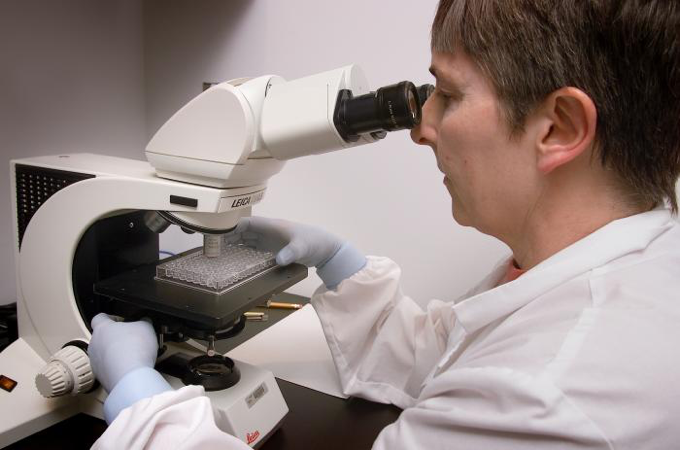 Public health laboratory scientists are on the frontline of defense, by utilizing laboratory testing to determine if current vaccines remain effective at protecting against disease and in evaluating new vaccines and their impact on the community. This picture shows the photographer’s 6-month old baby girl, Sophia, getting her oral rotavirus vaccine (RV). Recommended by the Centers for Disease Control and Prevention (CDC), and the Advisory Committee on Immunization Practices (ACIP), Sophia was receiving this vaccination, as per its scheduled administration. The Meningitis and Special Pathogens Branch is responsible for monitoring an eclectic group of bacterial infections and disease syndromes of public health importance. The branch is organized into several programs: meningitis, vaccine-preventable diseases of childhood, zoonotic pathogens, unexplained deaths, and other emerging infections. This lesson plan helps students learn what a vaccine is, why we need vaccines, how they work, and how they were developed. Students can utilize their knowledge about vaccines, explore the history and biology of vaccines and create educational posters on vaccines. These short (2:45, 2:08) and exciting clips from the television series, ER, can be used to spark discussion about smallpox, eradicated diseases, and vaccines. This webpage provides a great basis for understanding available vaccines, immunization schedules, answers to basic and common questions, and vaccine side effects and safety. 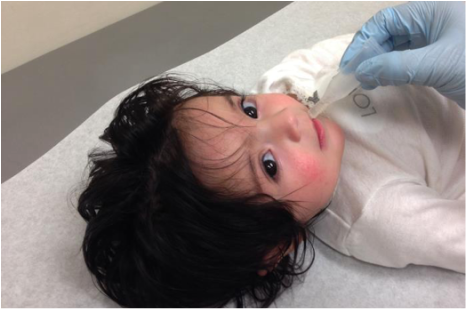 Vaccine preventable diseases and vaccine coverage and surveillance in the US are also reviewed. Public health laboratory scientists contribute to the understanding of vaccine effectiveness by submitting important data on vaccine preventable diseases they test in their respective states.